Whether you’re looking to entertain your children in town, or you’re an animal lover yourself, London has plenty of options on offer for those who wish to get up close and personal with wildlife. If you want to see more wildlife on your trip in London, here are some of the most popular animal attractions to consider. London Zoo originally served as a collection for scientific study, opened in 1828, which provides it the status of the oldest scientific zoo in the world. The public has been able to visit the attraction since its official public opening in 1847. With approximately 19,000 animals from 806 species, it is one of United Kingdom’s biggest zoos. Regent’s Park (or Regent’s Zoo) hosts the London Zoo, but a separate site has been opened in Bedfordshire for the larger animals who are in need of more space. The first public aquarium in the world then opened, which is now separated into three zones, along with the first children’s zoo in the world. The Animal Adventure area is particularly popular, featuring playgrounds, a water fountain and domestic animals, such as llamas, donkeys, sheep, ferrets, goats and alpacas. More exotic species around the zoo include aardvarks, prairie dogs, crested porcupines and meerkats, which can be seen up close through a tunnel. 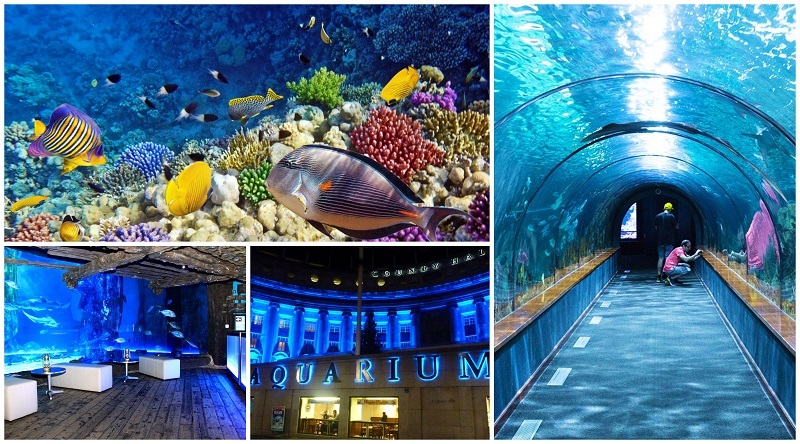 London’s largest aquarium sits on the South Bank of the River Thames and it’s called the Sea Life London Aquarium. The aquarium hosts more than 500 species, which makes its collection one of the biggest in Europe. A million people visit every year and since its opening in 1997, Sea Life London Aquarium has added 35 more locations all over the world. Some species worth mentioning include the vicious, sharp-teethed piranhas, the beautiful and giggle-worthy clownfish, the potentially-dangerous jellyfish and of course, the dreaded sharks. In fact, if you consider yourself a fan of sharks and are not deathly afraid of them, the Pacific Reef display actually offers visitors the opportunity to snorkel with sharks. It takes an hour and a half and it does not require you to have any previous diving experience. 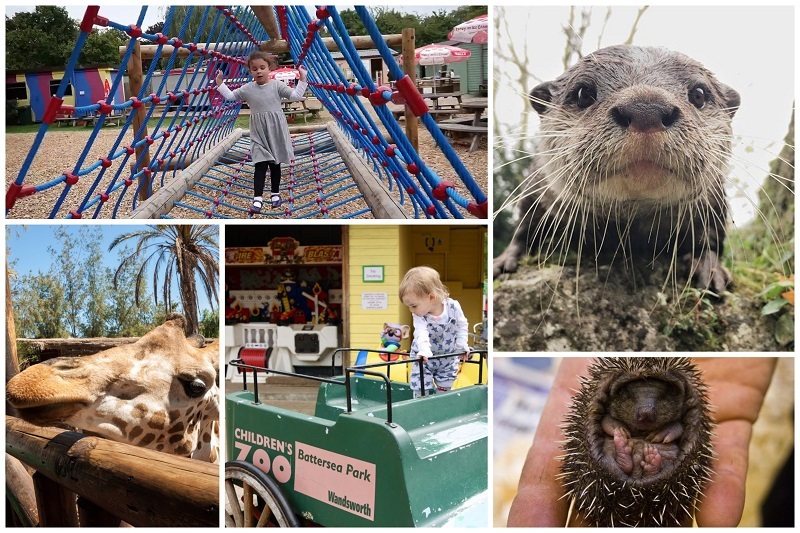 You are sure to have one of the best experiences at Paradise Wildlife Park, a wonderful Zoo located a few miles away from London, where you can enjoy a day with more than 400 animals. There is a great variety of activities you can partake in, alone or as a family, the most popular being the individual animal experiences, where you can spend time with the type of animal of your choice and get to meet the lemurs, meerkats, or “big cats” like tigers or lions. Teach your children about animals and wildlife in a fun, but educational way, in a safe, friendly and interactive environment. The museum is housed in the Horse Guards building and gives you the chance to witness the ceremonial duties of the Household Cavalry regiments. 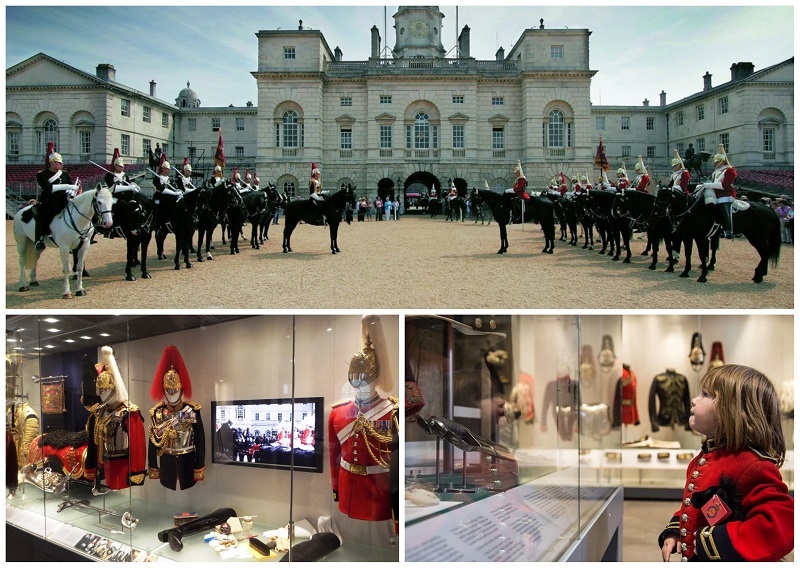 After witnessing horses and troops parade, visit the Household Cavalry Museum where exhibits explain the origin of the horses, the criteria on which they are chosen and other intricacies of the process. The Greenwich Peninsula Ecology Park is located in South London on the River Thames. Visitors can see a variety of flora and fauna, which are well supported by the marshland environment. Due to the high biodiversity provided by the man-made fresh water habitats, there are large numbers of fish, amphibians and insects. Water levels in the lakes here follow the natural variations according to the season, and are under careful control, to ensure that both animals and vegetation are in the best conditions. Among the birds that can be spotted seeking food and shelter here are warblers and grebes. For the lovers of insects, butterflies and dragonflies can be seen on the shingle beach. The London Wetland Centre is a city-wildlife area that covers 105 acres of pastures, islets and lagoons in the Thames’ reservoirs. Herons, sparrowhawks, falcons, kingfishers and sandmartins are just a few of the birds you can spot through your binoculars. 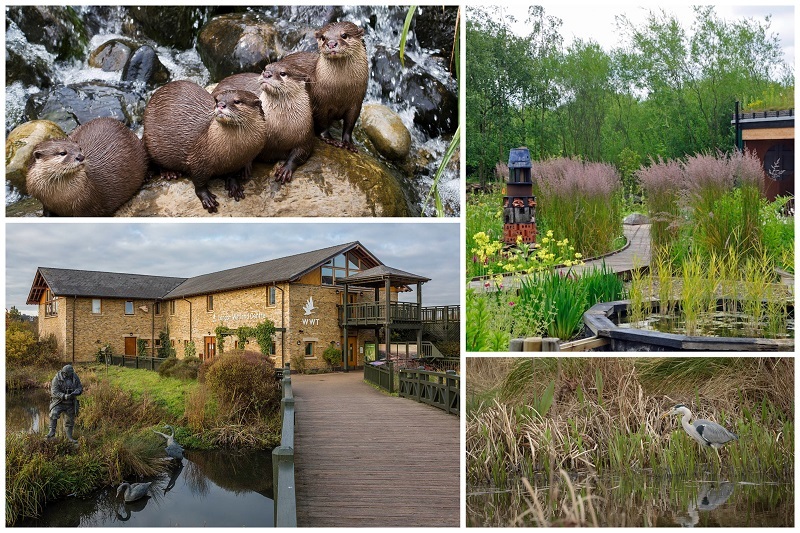 The London Wetland Centre is appropriate for families, kids and couples. Entertainment is available for all tastes, including bat-spotting, courses on flora and birdlife, walks with guides, dipping in the pond and taking wildlife photography courses. A café with a terrace is also available, or alternatively, picnics are encouraged in the many places designated for this. 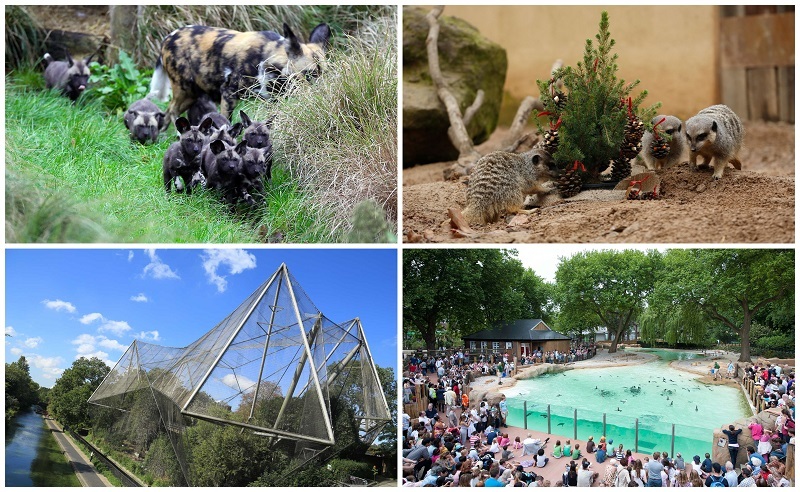 Chelsea Gate in London hosts the Battersea Park Children’s Zoo, which is the ideal place of entertainment and educational experiences for your family. Kune Kune pigs, pygmy goats, miniature Shetland Ponies, meerkats and giant rabbits are just a few of the animals you can hang out with while learning all about their habits. A fire engine, tractor and even a special adventure playground centered around digging activities will be sure to appeal to your kids’ needs for playing and exploring. Special activities are available during school holidays, so those can be perfect opportunities for a wonderful and fun educational experience with the animals. Overall, these are the best animal attractions that you’ll get the chance to see in London. In terms of popularity, there is no doubt, Sea Life London Aquarium and ZSL London Zoo are the best options. Still, most visitors complain that they’re a bit too pricey for what they have to offer and lack variety. 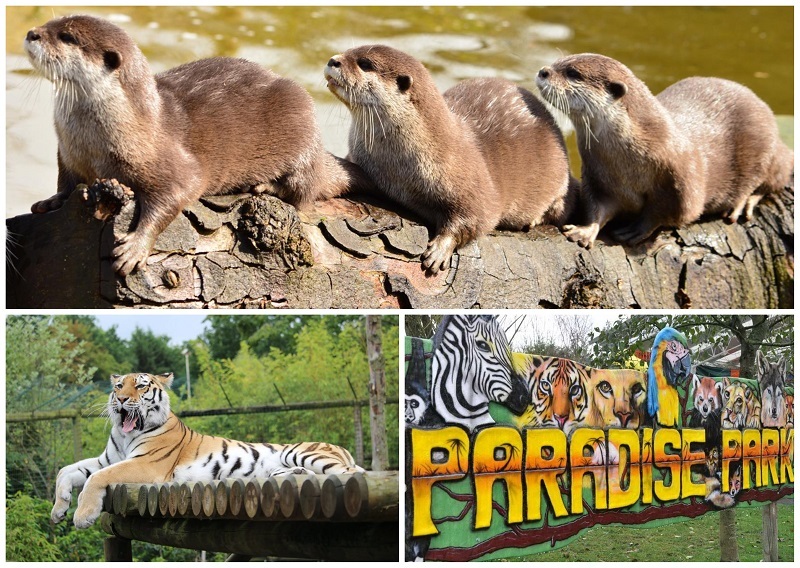 If you don’t mind travelling further out from London, Paradise Wildlife Park is a cheaper option, and some locals even consider this as the better zoo. 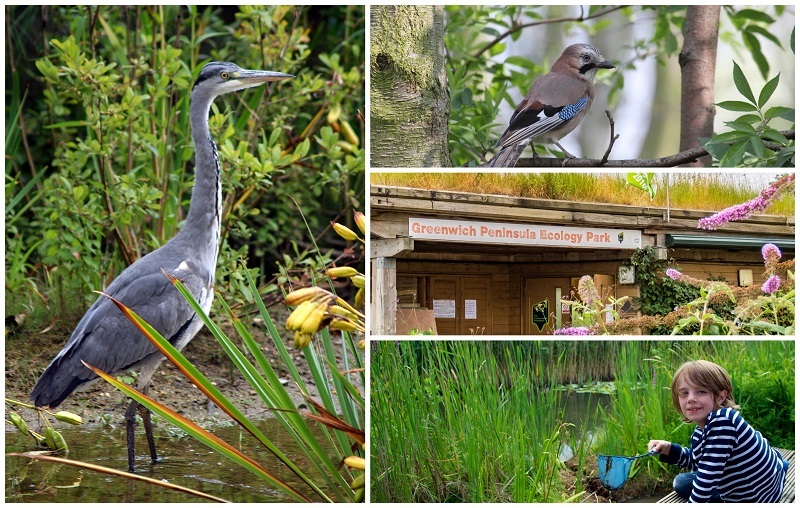 Alternatively, if you’re tight on budget, the best free attraction to spot animals in London is Greenwich Peninsula Ecology Park – a relaxing environment where you can see both plants and local wildlife. As I am fascinated by the sea life- the moment I arrived in London I started looking for articles that would recommend me interesting places. So I came across this post, which was very helpful and informative. I took into consideration all the tips and tricks and visited the Aquarium which was fantastic! Thank you! A well-packaged article with some inspirational information which can make someone planning to tour the place. Children and animals lover will greatly enjoy their visit. Household cavalry museum is the place that inspires me the most.